Where were you on October 8, 1976? 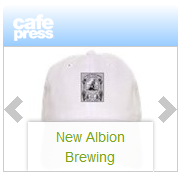 It was 35 years ago today New Albion Brewing was incorporated by my father, Jack McAuliffe, in Sonoma, California. Here’s a look at the brewery, beer label and Jack– from the November 1979 edition of Brewers Digest magazine. I couldn’t be happier that Jack has been recognized and honored for his important contributions to the craft beer industry in the past couple of years. 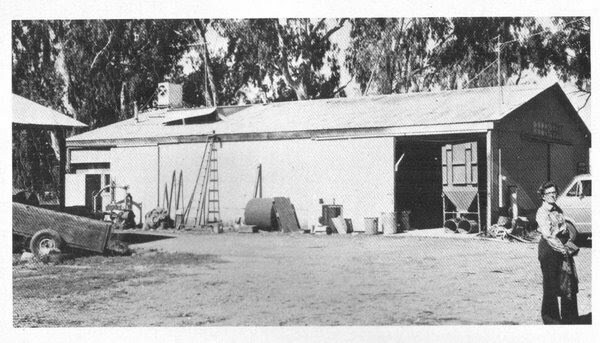 It was this humble beginning that gave rise to the robust craft breweries we see thriving today. 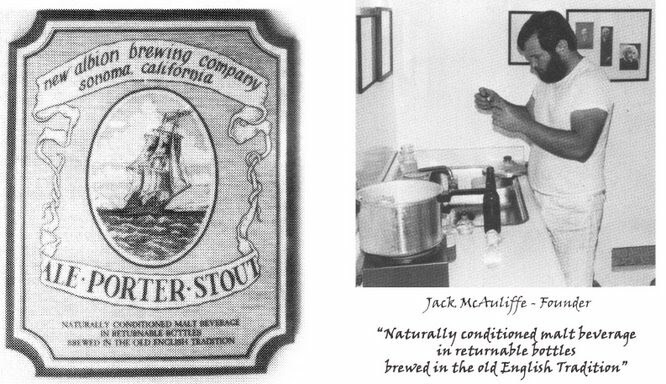 Raise a glass and remember the pioneering spirit of the father of craft brewing–cheers to Jack! Just got the book Great American Craft Beer by Andy Crouch and he mentions your father and this brewery a few times. The Brewery and your father were also mentioned in the foreword by Sam Calagione, and the whole time im thinking, “holy crap, I just read about this place”. love your blog, just thought id mention it. Thanks, Alan, for letting me know. It was my pleasure last March to see Sam meet Jack and shake his hand at the Craft Brewers Conference in San Francisco. What a nice moment. I’ll have to pick up that book. Next post: Cleveland Beer Week Eve!